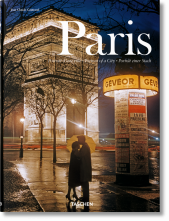 The perfect celebration of the beauty, romance, and poetry of Paris, city of Marcel Proust and Coco Chanel, of Impressionism and Surrealism, of Left Bank cool and Right Bank elegance. 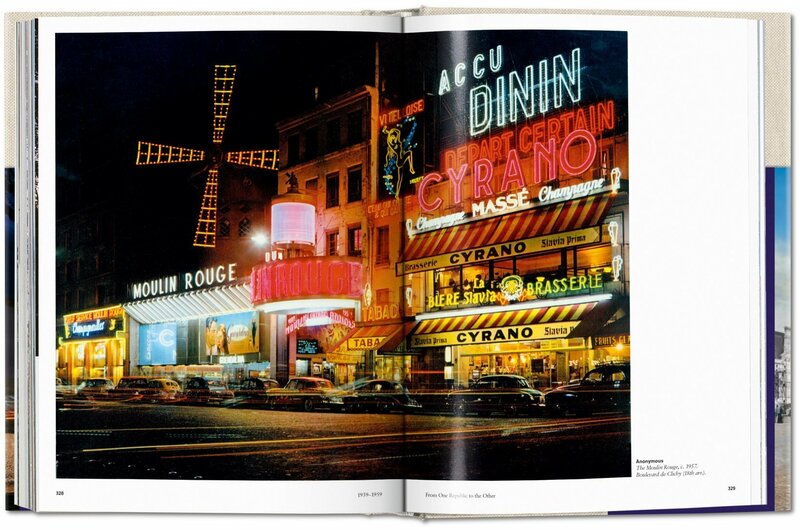 This photographic portrait features some 300 city pictures alongside an extensive appendix of some 100 books, movies, and records inspired by the city of lights. 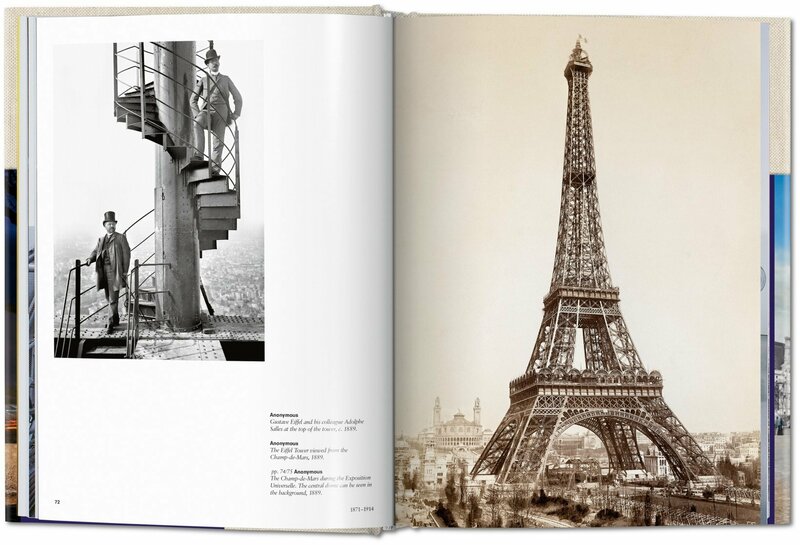 Featured photographers include Atget, Doisneau, Kertész, and Cartier-Breton. Described by Goethe as the “universal city where every step upon a bridge or a square recalls a great past,” Paris is as rich in its two millennia of history as it is in its beauty, its romance, and its art. 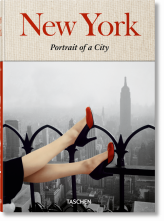 It’s the city of Marcel Proust and Coco Chanel, of Edith Piaf and Jean-Paul Sartre, of Impressionism, Cubism, Surrealism, of Left Bank cool and the twinkling lights of the Tour Eiffel by night. 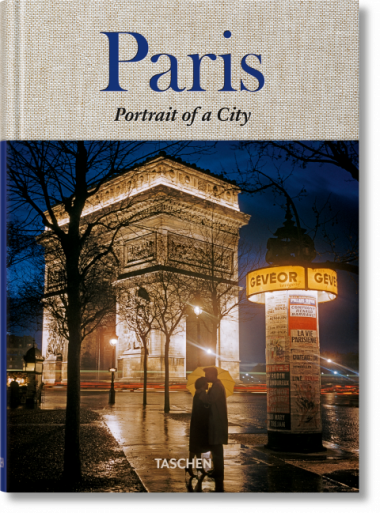 It was also on the banks of the Seine that Niépce and Daguerre officially gave birth to the new art of photography, and in this evocative tapestry of images, we celebrate the city’s remarkable photographic, as well as cultural, architectural, and civic history. 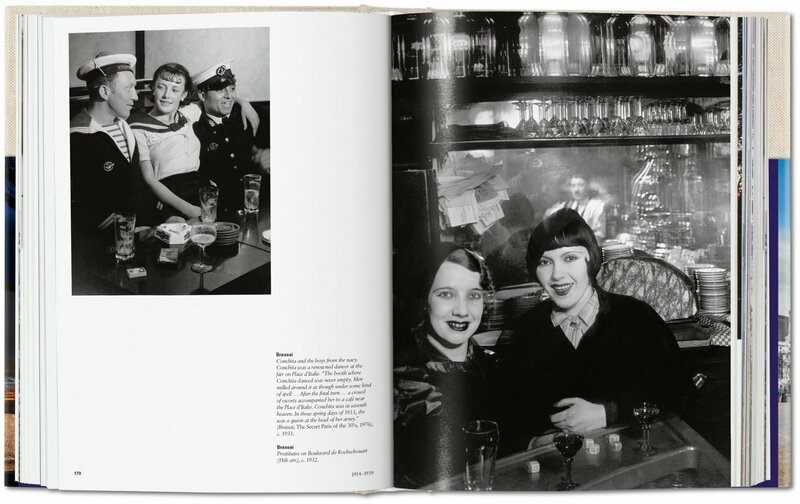 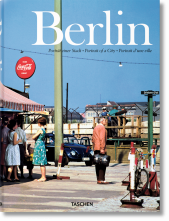 Some 300 pictures bring together past and present, the monumental and the everyday faces and vistas, as well as the talents of such illustrious photographers as Daguerre, Marville, Atget, Lartigue, Brassaï, Kertész, Ronis, Doisneau, and Cartier-Bresson. 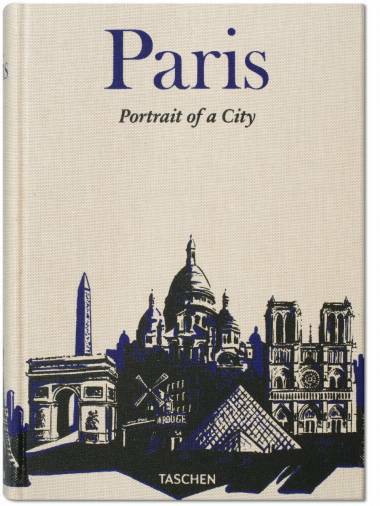 With cover art by Robert Nippoldt, this collection is complemented by an extensive appendix of around 100 books, movies, and records inspired by the city of lights. 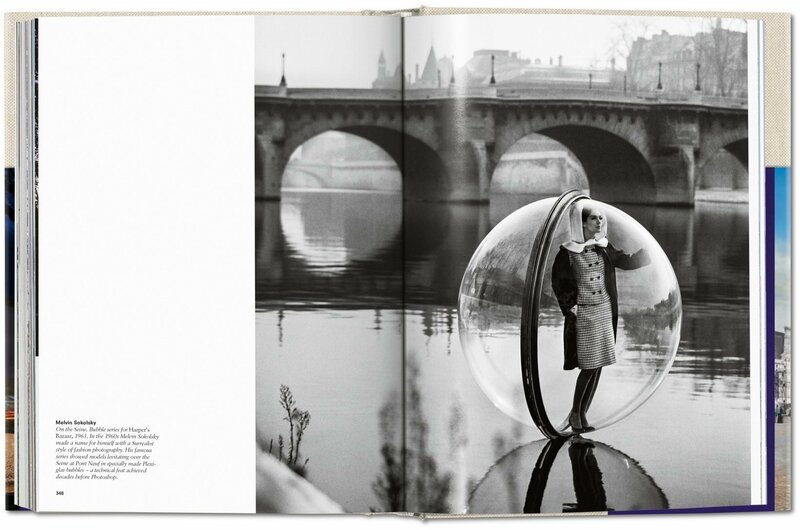 Jean Claude Gautrand, born in 1932, is one of France’s most distinguished experts on photography. 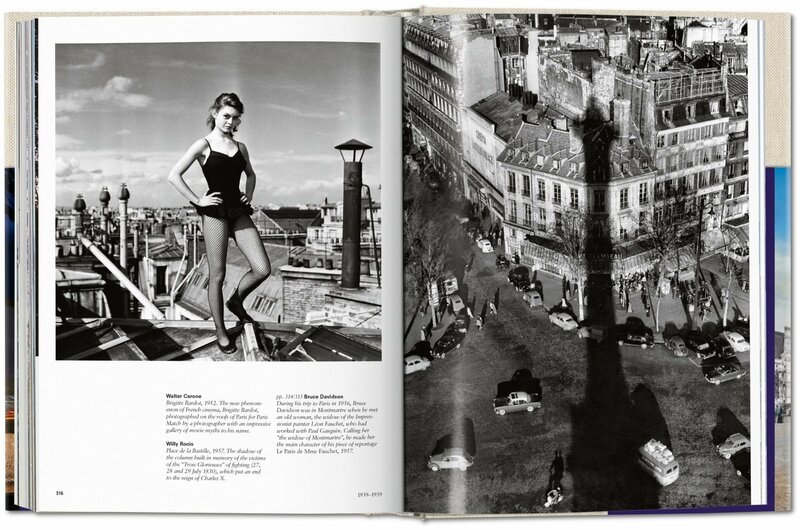 An active photographer since 1960, he has also made a name for himself as a historian, journalist, and critic, with numerous publications. 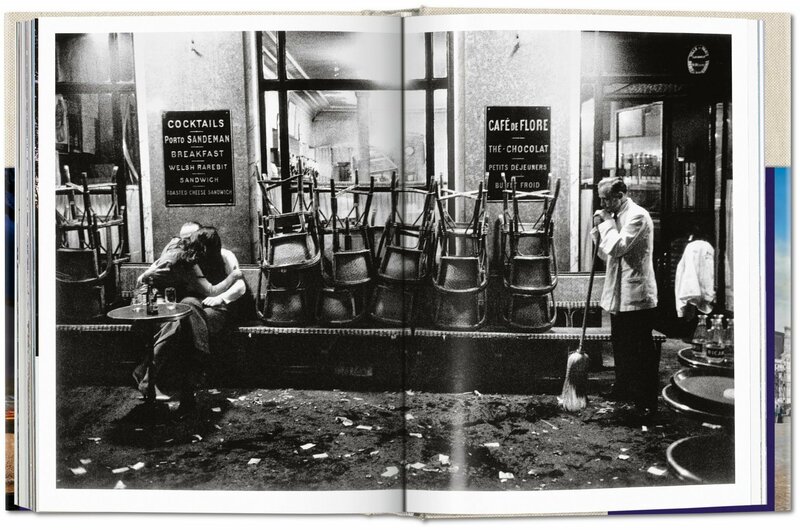 He is the author of the TASCHEN books Paris mon amour (1999), Brassaï (2004), Willy Ronis (2005), Robert Doisneau (2014), and Eugène Atget. 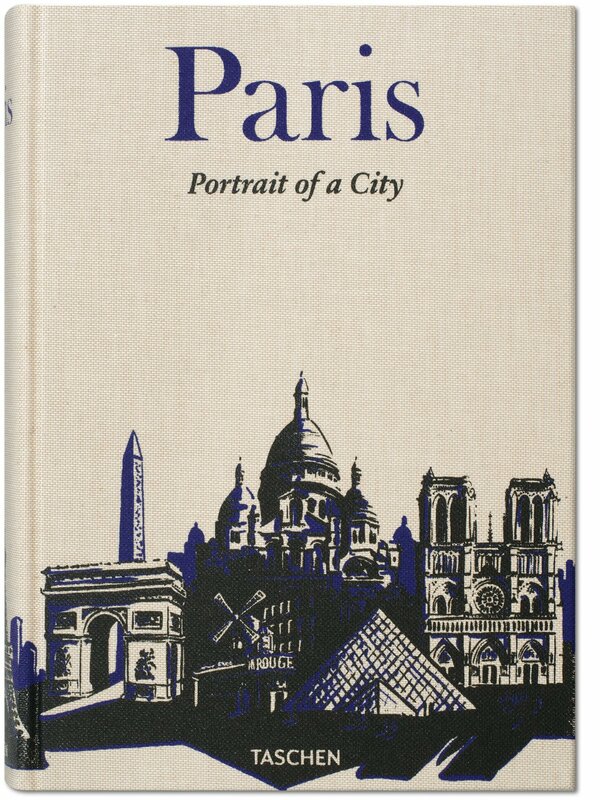 Paris (2016).